Good day to you lovelies! 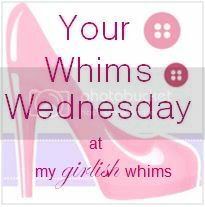 Happy Mid week to you all! The weeks are flying by and life feels like one giant blur right now! Can you believe we are a mere few days away from December?! How the heck did that happen! I do have a love for December, for the obvious reason (yay Christmas) but it’s also my birthday right at the beginning and then my step sons 5 days before Christmas. So we have a very fun month coming up. I love that Christmas brings fun but i also love that it brings rest. For me i love those few days after Christmas when all you do is veg out and at most venture out for a cold brisk walk to feed the hungry duckies! Blissful!! Paul and I took these photos last friday. We were out running some errands and Neo fell asleep in the car, so we parked up right next to this little spot by the river and the Church in Old Llantrisant. Its next to a normally quiet road but it was just my luck that as i jumped out to take photos tons of cars appeared. The looks and stares i got were hilarious! Anyone would think i was out there naked (not a pretty sight i assure you!) everyone was rubber necking, which was a smidge awkward! Do you ever get on-lookers looking for a bit too long when you take blog photos? Oh and note to self: don’t be daft enough to sit casually on a wall that is blatantly soaking wet and leaves you with a soggy bum! I love this location it has a river, beautiful trees, a really old church and a small cemetery. Doesnt get much better in my eyes. The history must be incredible to this old place. I must google it and find out more! Its funny, when i was in school history lessons bored me, but as an adult i just love to find out about historical places and events. I’m really into the 40’s right now… anyone have any film suggestions for me? Have a great week ladies and i’ll be back to see you all real soon! Also keep your eyes peeled i have a great giveaway coming up over at Veronika’s next week! Will keep you posted!! Next Post A Casual Day..
You look lovely, I love these colours together! 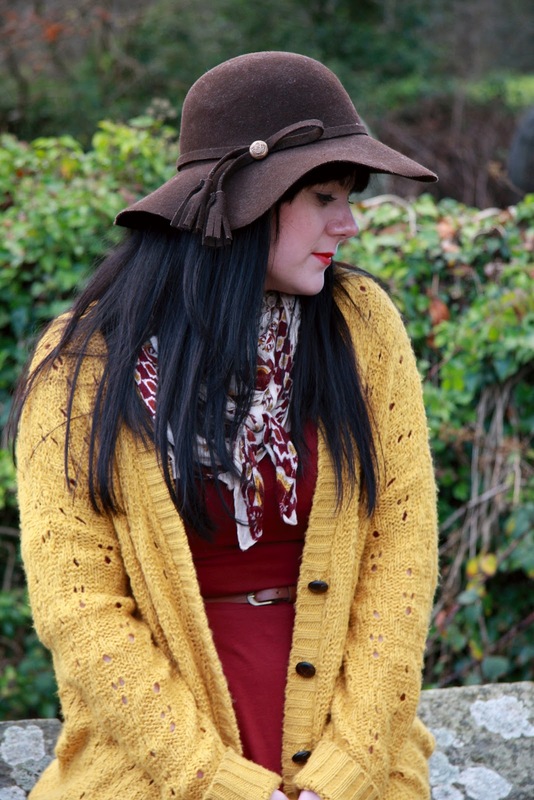 Love that hat and the cardigan! Super cute! Loving these colors, so beautiful together! 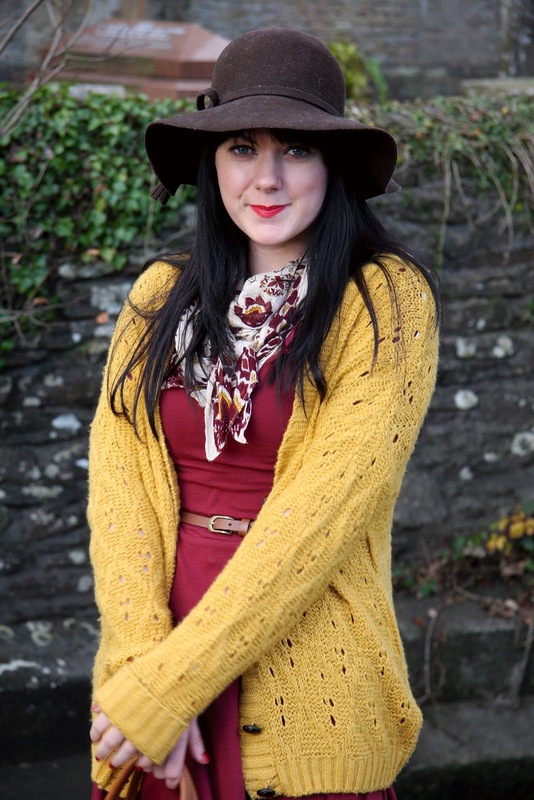 I have been on the hunt for a great winter wool floppy hat…you are making me wish I had one for today. It always happens when you are truing to take a photo. great colours! I've got used to ignoring people when I take pictures with my tripod, and I've even got my husband to be slightly less bothered by people walking past, but I do still get embarrassed! ooh, i love that cardigan. it's from ebay? Nice score!! I love how your always colorful. The colors together are perfect for right now! Your dress here reminds me of one I got at Forever 21 over the summer! It's the same exact color and shape. 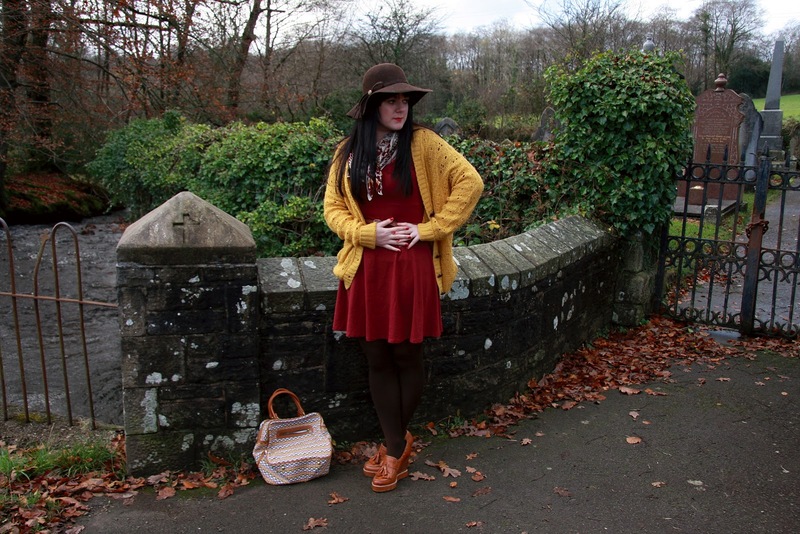 I love yours paired with the comfy yellow cardigan and cute scarf. I'll definitely be taking inspiration from this outfit to style up my dress like this! You rock mustard better than anyone! If you like the 40's, check out anything with Cary Grant! He's amazing. My favorite is Holiday (technically 1938, but close enough). You look soo cute! I really love your hat! the red and yellow really goes well together here! love this adorable outfit! 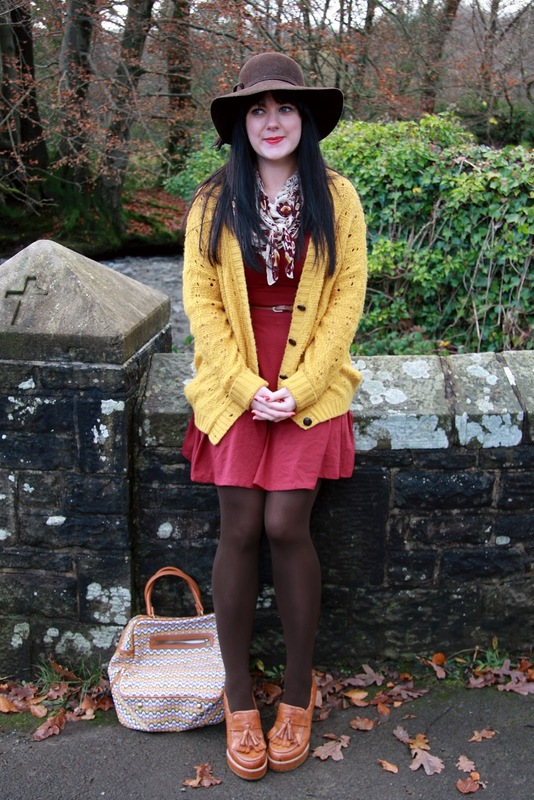 the cardigan is such a lovely colour. 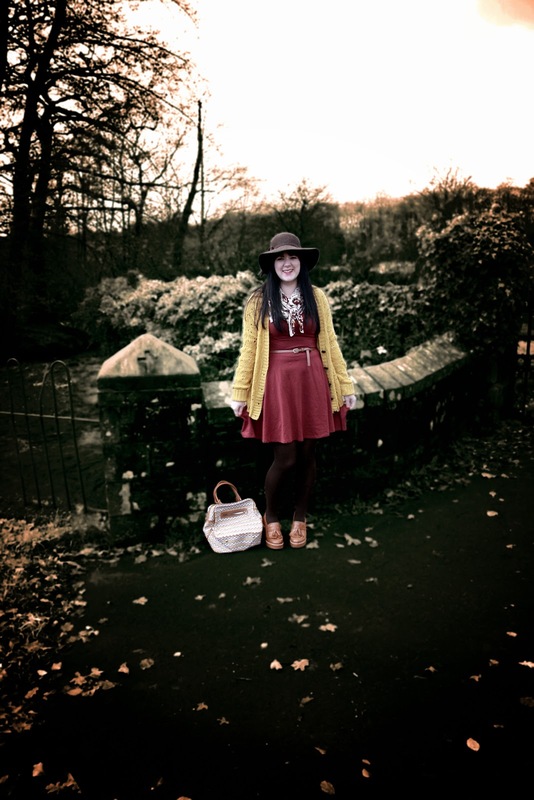 I'm always too embarrassed to take too many blog photos in public haha! Oh my, I'm obsessed with your combination. 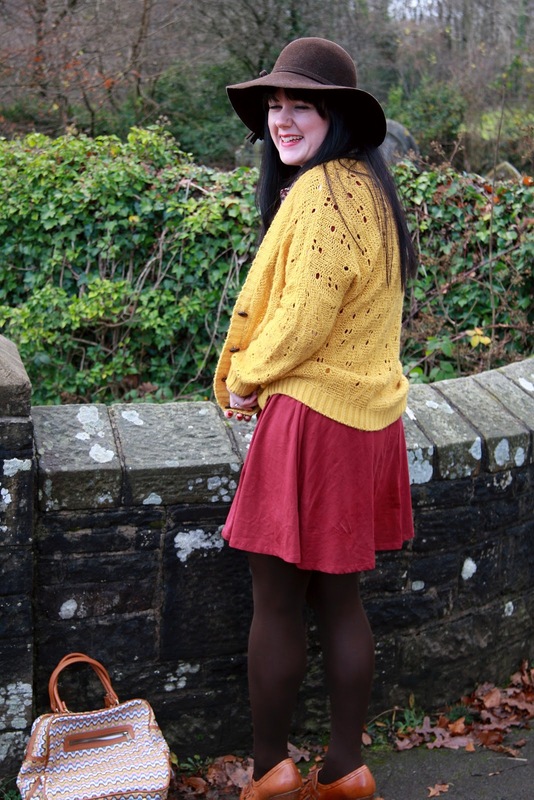 The colours work perfectly together, and the hat looks oh so pretty on you! I love this outfit especially that cardigan and the shoes! I love Arsenic and Old Lace and the Bells of St Mary's. Meet me in St. Louis and Going My Way are that decade too. Have fun, I love watching old movies.